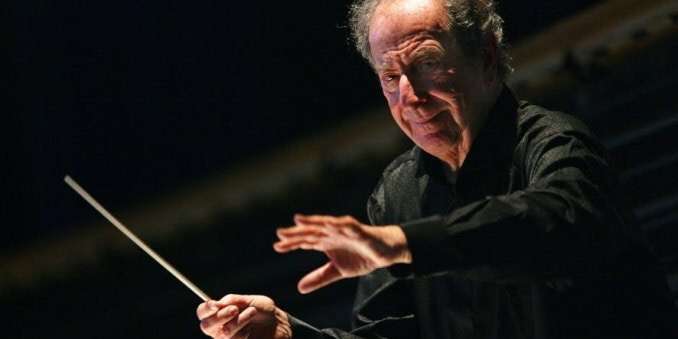 Italian conductor and composer Carlo Franci has passed away this week – aged 94. A graduate of the Accademia di Santa Cecilia, in Rome, throughout his career he conducted major orchestras including the London Symphony Orchestra and the Vienna Philharmonic – and led productions at La Scala and New York’s Metropolitan Opera. In the later half of his career, Maestro Carlo’s composed scores for a number of films – including The Gladiator of Rome and The Wide Blue Road.